There is speculation that the Yankees could make some trades with the San Francisco Giants, which may excite you and derail you at the same time. 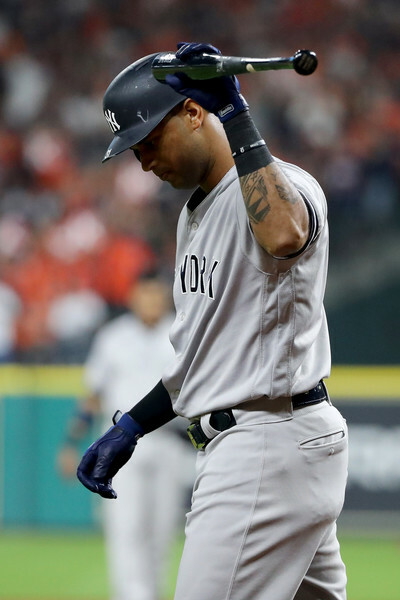 The GM Meetings begin in Orlando this week and there is talk that the Yankees could come away with some new players, which could significantly improve their infield and batting order but we may lose something in the process. The Yankees could send Starlin Castro, Luis Cessa and Tyler Austin to the Giants in return for power in the line up and in the field with Joe Panik making his way to Bronx. According to the Joel Sherman of the NY Post on Saturday, "The Giants are looking to add power, specifically righty power. 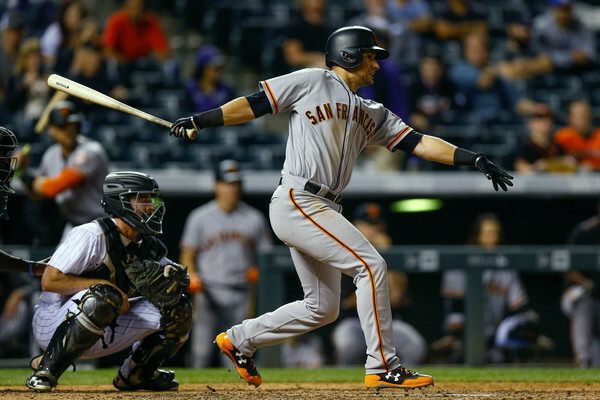 Panik loses homers at AT&T Park that I believe he adds with his lefty stroke at Yankee Stadium. Just as attractive is that no qualified hitter struck out a lower percentage last year than Panik, and the Yankees might have been too susceptible to the whiff in the past playoffs. He’s a better defender than Castro. He grew up a Jeter/Yankees fan, went to St. John’s and lives in Duchess County in the offseason. 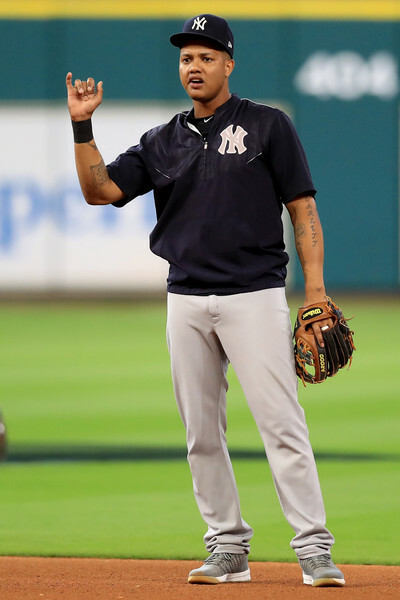 In the short term, he plays second with Gleyber Torres becoming the regular third baseman." Panik completed the 2017 season with a .288 ERA, 10 home runs and 53 RBIs. Not all that impressive when you just look at the numbers, but if you take into consideration what Sherman says about Panik losing home runs to the parameters of AT&T Park, we may be able to double or even triple his home run numbers and therefore increase his RBIs at Yankee Stadium. His on base percentage is .347 and he only struck out 54 times. 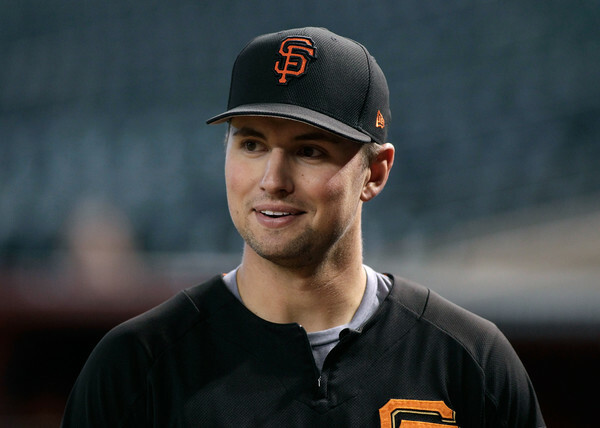 Panik is 26 and could be a good fit for the Yankees. Sherman believes that because the Yankees have traded this early in the past, they are likely to strike early this year. Now here's the part you may not like. "The Giants badly want to add a center fielder, so (Aaron) Hicks would be more their desire, and I think they are the early frontrunners for free agent Lorenzo Cain. 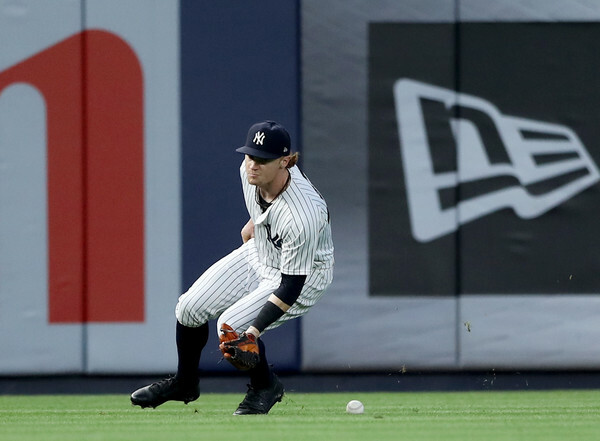 I also keep wondering if there is a bigger trade between the Yanks and Giants with Jacoby Ellsbury (as a salary counterbalance) and more significant power prospect — Clint Frazier perhaps — going to San Francisco for Jeff Samardzija, especially if the Yanks fail to land Shohei Otani and need to put sure innings into their rotation." Yea, I was skeptical of that part too except for the Ellsbury dumping. I like Clint Frazier and I feel like he has an energy and a potential not realized quite yet. He has not had enough time to prove himself and I don't quite know why the Yankees keep dangling him out there. Do they not like something about him? It's peculiar for me. Samardzija has been struggling as of late but he is a power pitcher who could find himself performing at his best in a power house team like the Yankees. So, I think it is safe to say that we have some trades brewing for us as soon as this week with the GM meetings set to start on Monday. 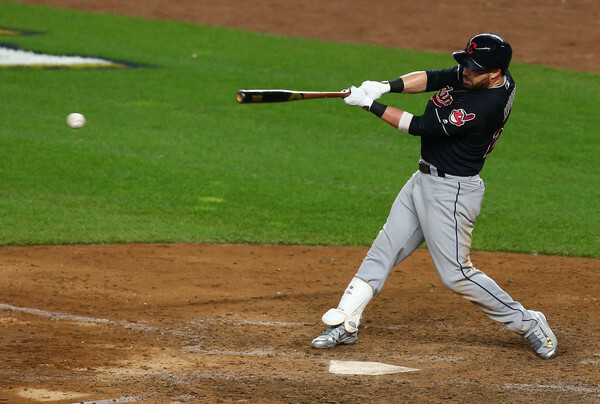 It will be interesting to see what happens for the Yankees and baseball as the Mets may make a play for Jason Kipnis, which could add something to their lineup for the spring. Count on us to bring you the best coverage and analysis for the off season happenings. Let's hope for a great week of trading!